When many people hear the term “ration balancer”, they likely picture the easy-keeper or pony whose energy requirements are met through forage alone. Ration balancers complement the diet of the easy-keeper by supplying nutrients that are not present in forages in sufficient quantities to meet requirements without bringing unnecessary energy into the diet, thus balancing a forage ration. 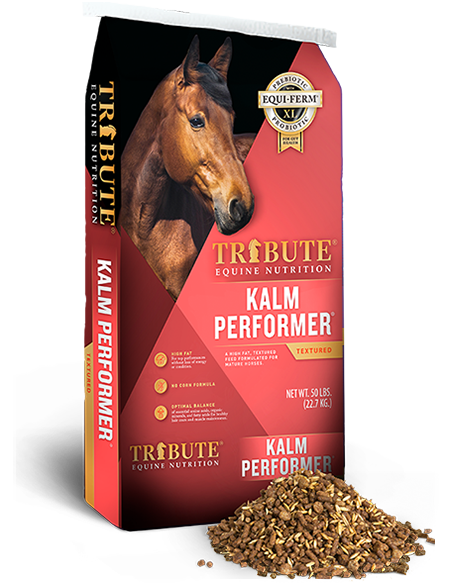 These products are highly fortified in amino acids, trace minerals and vitamins to balance the ration with a small volume of concentrate; generally 1 to 2 lb per day for the average-sized horse. Further, selection of a ration balancer designed with the variety of hay in mind, grass or legume (like alfalfa), allows for the calcium to phosphorus balance to be maintained within optimal range. Ration balancers are a valuable nutrition solution for the population of horses that can maintain condition on forage alone, but they also have applications in breeding, growing, and performance horses, as well as in horses with metabolic conditions. Thus, making ration balancers the most flexible tool in the feed room! Research has shown that a much greater focus on the fortification of non-energy nutrients, particularly trace minerals, during gestation and lactation may decrease incidence of developmental orthopedic disorders (DOD) in growing horses. Pregnant mares have traditionally been fed as if they were open until the third trimester of gestation, at which time the energy demands for pregnancy increase as fetal growth is rapid during the final trimester; however, non-energy nutrients are being shunted toward fetal development throughout gestation. Key milestones in fetal development, such as joint development, occur during the first trimester. During lactation, the increase in demand for energy is proportionately less than the increased requirements in protein, lysine, calcium and phosphorus, as well as copper and zinc. Thus, feeding a greater quantity of a feed formulated for non-lactating mares may keep a mare in good weight, but fail to meet the increased demand for non-energy nutrients, potentially to the detriment of the growing foal. Implementing a ration balancer as part of the feeding program for pregnant mares throughout the entirety of gestation and lactation forms the foundation of the nutritional program for the developing and growing foal by ensuring the mare’s non-nutrient energy requirements are met and sufficient nutrients are available for fetal development and lactation. 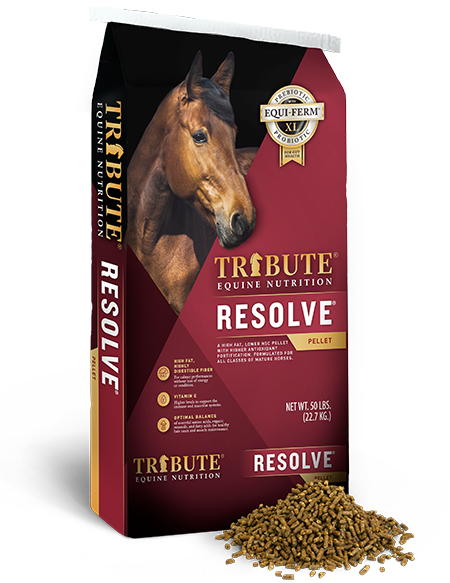 For mares needing energy beyond what is provided through quality forage to maintain body condition, a growth formulation or low non-structural carbohydrate (NSC: starch and sugar) concentrate + a ration balancer may be fed. A similar approach can be implemented with growing horses. Ration balancers provide key nutrients - amino acids, trace minerals, vitamins - for growth while being low NSC, both in percent and total intake due to the low volume fed. Excess NSC contributes to DOD through hormonal dysregulation and promotion of overly fast growth rates. Energy requirements above what is provided through quality forage can be met by providing a growth formulation or low NSC concentrate + a ration balancer, as needed. Choosing an appropriate ration balancer to balance calcium to phosphorus ratio in the overall diet is especially important in growing horses. 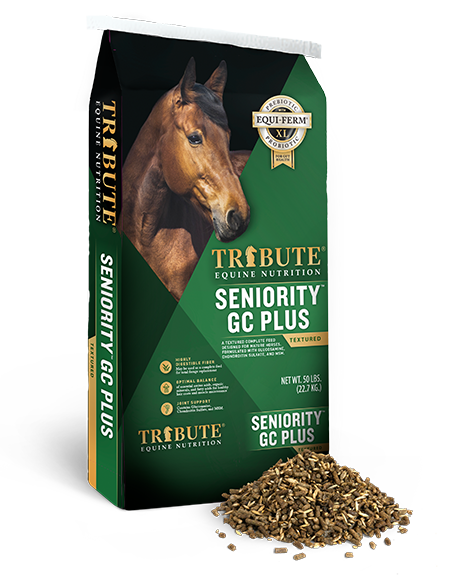 Performance horses are more likely to be maintained on a full intake concentrate, which generally have a minimum daily intake of 4 - 6 lb to meet non-energy nutrient requirements; however, some performance horses can benefit from an additional boost of nutrients provided in a ration balancer, especially horses in high-intensity disciplines. Amino acids are required for muscle recovery and topline development, Vitamins E and C and copper and zinc mitigate oxidative stress while Vitamins A and D, zinc and manganese all play key roles in support of the immune system. Top-dressing a performance feed with 0.5 to 1 lb per day of a ration balancer gives horses a boost in nutrients to maintain peak performance. Finally, a focus on limiting NSC in the diet of horses with metabolic conditions without attention to providing the remaining essential nutrients impacts the overall nutrition and health of the horse. This is particularly true for horses during active laminitic events, as limiting micro-nutrients may prolong recovery. 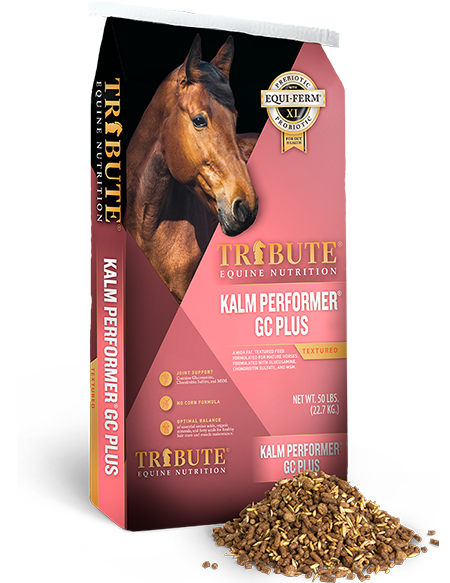 Ration balancers allow us to meet the nutrient requirements of horses with metabolic challenges while being low NSC, both in percent and, most importantly, total intake due to the low volume fed. Ultimately, we need to think beyond the easy-keeper when it comes to ration balancers! Ration balancers can form the nutritional foundation for many classes or horses or be used as a topdress as an extra boost of nutrients. Visual appraisal of body condition gives us a general idea if the horse’s energy requirements are being met, but taking a closer look at non-energy nutrient provision in the diet is necessary to determine if all essential nutrients are provided in sufficient quantity. 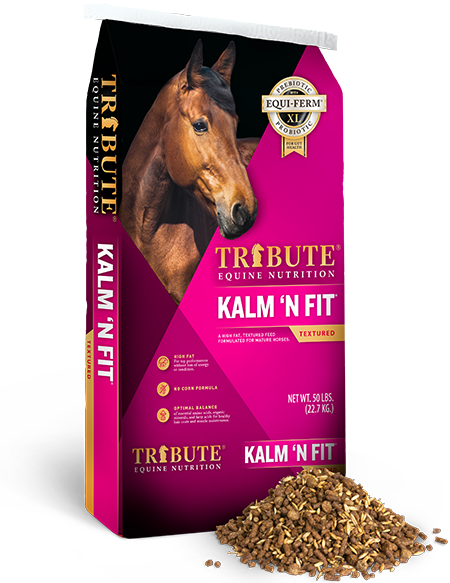 Tribute Equine Nutrition has formulated ration balancers for use with grass and legume forage diets, Essential K and Alfa Essentials.